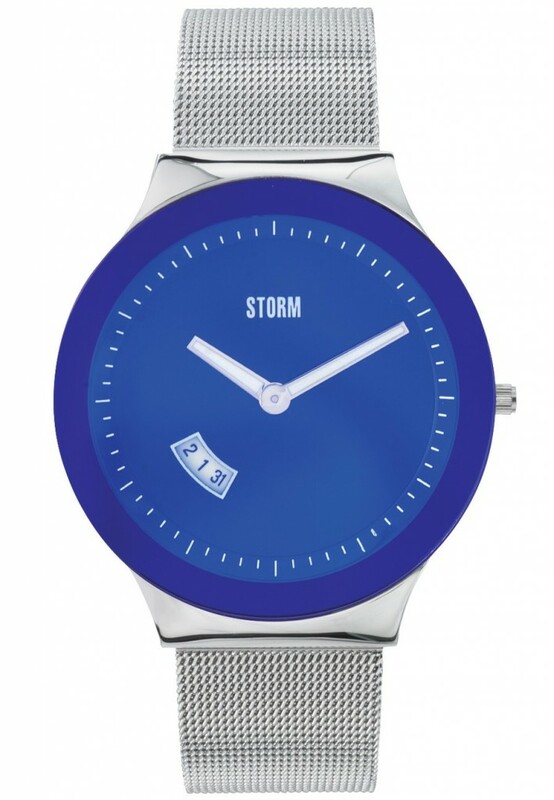 In STORM watches iconic lazer blue, Sotec is a slim mesh bracelet watch which is a bestseller. 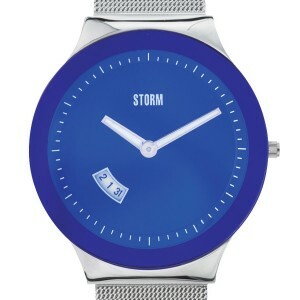 STORM watches Sotec lazer blue is the number one bestselling watch for STORM watches and for us at Libby Butler Jewellers. This unisex favourite appeals to all. 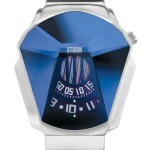 The Sotec is a contemporary and stylish watch with a slim mesh band strap. 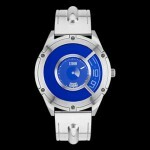 It has an unusual edge to edge lazer blue glass, and a silver strap made from highly polished stainless steel. The Sotec also has a date function. The perfect accessory for smart and casual occasions. STORM watches signature lazer blue glass is iridescent and may appear different shades of blue under different light, but it is sure to attract the right sort of attention to your wrist wear! Andy wears this one and the Dynamix and is forever chatting to keen watch enthusiasts about them, so if you don’t know what to buy a man for a gift, this is a sure winner if he wears a watch. 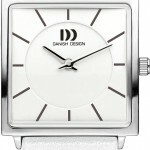 Ladies are equally taken with it’s slim watch case, mesh bracelet and clear dial, which makes it practical as well as eye-catching.